Highly Educated and Unemployed Life Journey. A blog about navigating the realities, struggles, and frustrations of life while unemployed—with a positive outlook. Opinion commentary pieces on unemployment and hiring plus informative articles & tips on life learning, career, well-being. I gathered tidbits—from articles I’ve written—I thought would be helpful when looking back on 2017 and looking forward to the New Year. And, during the past week, I shared them on the now-defunct Serenity Amidst Frustration Facebook page. We’re now in the second week of 2018, but I’m posting them here, in case you missed them. Following are the tips I shared. 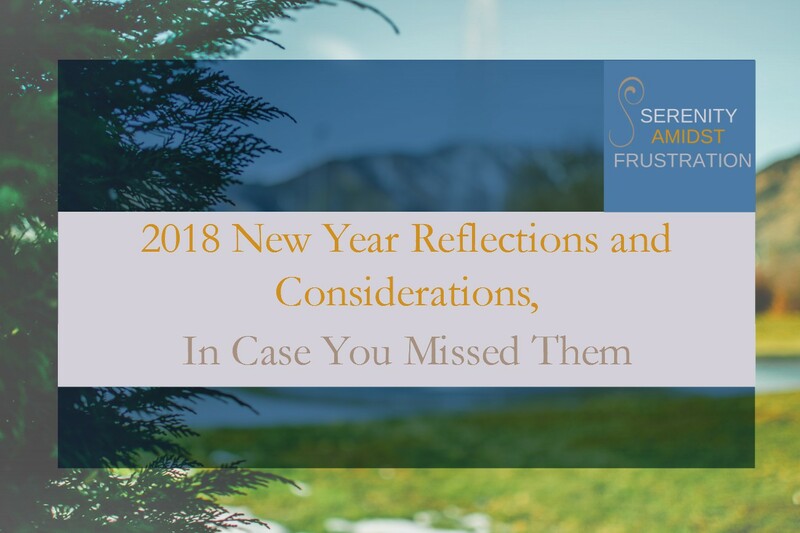 2018 New Year Reflections and Considerations, In Case You Missed Them. Unsplash Original Photo Courtesy of Robert Tudor. Edited by Priscilla. Monday’s New Year Reflection Tidbit via Serenity Amidst Frustration. 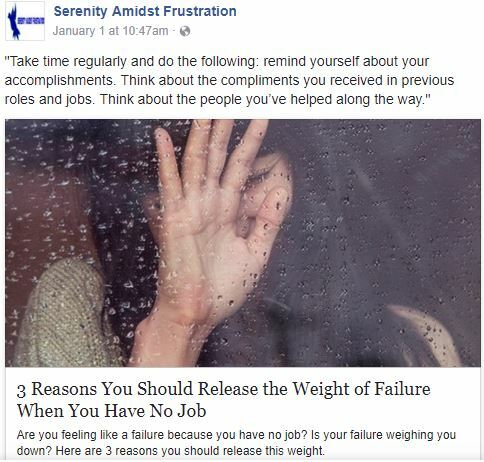 Article Info: This tip comes from my article on reasons you should release the weight of failure while you’re unemployed. Interested in reading more? You can check it out over at Lifehack: 3 Reasons You Should Release the Weight of Failure When You Have No Job. It’s hard to live with and accept unemployment—one of those trying situations in life. But . . .
Tuesday’s New Year Reflection Tidbit via Serenity Amidst Frustration. 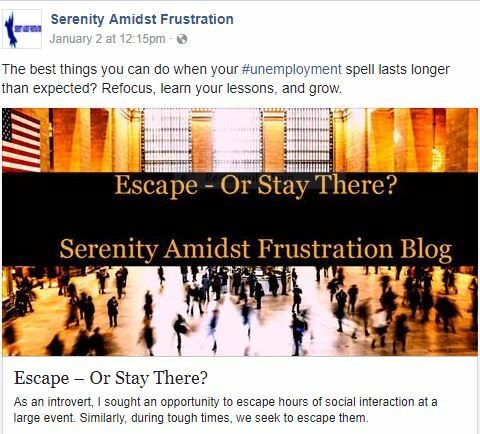 Article Info: In my piece, Escape – Or Stay There?, here on Serenity Amidst Frustration, I wrote about my wanting to escape a social experience as an introvert to make a point about wanting to escape the challenges of the unemployed life. But, what happens when you can’t? The unemployment experience is a challenging one. I know. But it’s an opportunity to learn, grow, and evolve, in every aspect of your life. Constant job search rejections and disappointments can leave you believing something’s wrong with you. But, don’t fall for it. “Believe you’re worthy of a job opportunity—regardless of how long you’ve between jobs. Evaluate your job application material and strategy. Make improvements where you can. Put forth your best efforts. Wednesday’s New Year Reflection Tidbit via Serenity Amidst Frustration. 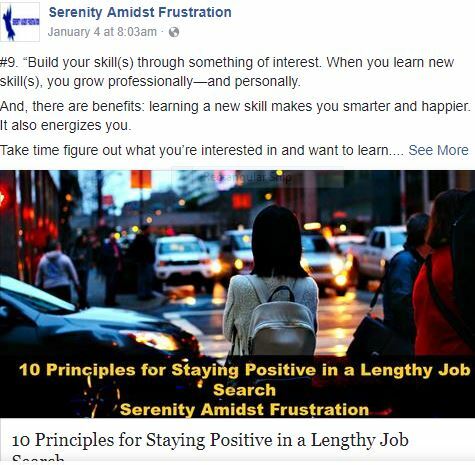 Article Info: It’s a challenge to stay positive in a long job search, so I wrote an article entitled, 10 Principles for Staying Positive in a Lengthy Job Search, sharing tips I found helpful. This tip comes from Principle #5 in the piece. 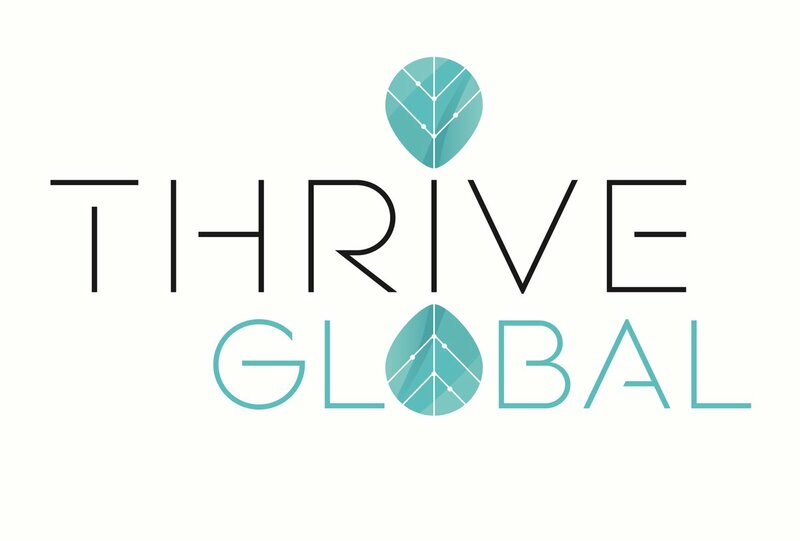 If you’ve been reading Serenity Amidst Frustration, then you know I’m all about building your skills through something of interest. Why? “When you learn new skill(s), you grow professionally—and personally. And, there are benefits: learning a new skill makes you smarter and happier. It also energizes you. Take time figure out what you’re interested in and want to learn. Make a commitment to learn. Thursday’s New Year Reflection Tidbit via Serenity Amidst Frustration. 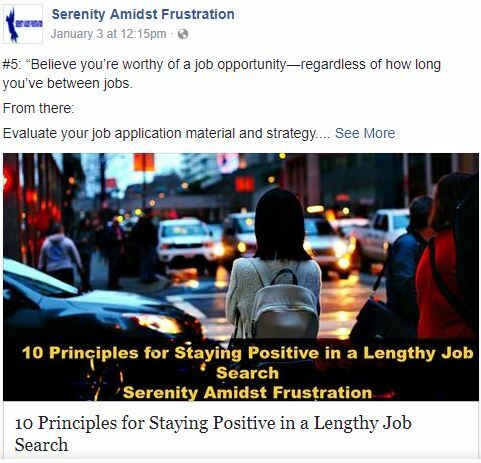 Article Info: This tip also comes from my article, 10 Principles for Staying Positive in a Lengthy Job Search. If you’re finding it hard to stay positive right now, then you might find the article helpful. Friday’s New Year Reflection Tidbit via Serenity Amidst Frustration. 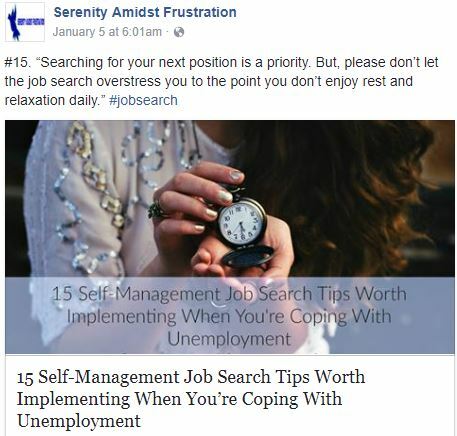 Article Info: In my article, 15 Self-Management Job Search Tips Worth Implementing When You’re Coping With Unemployment, I provide tips for making the best use of your time while you’re unemployed and looking for your next position. This tip comes from #15 in the piece. It’s 2018 and . . .
You’ve come into the year with no job prospects. Fallen opportunities. But, if you gave your best efforts to your job search last year, remember, you did what you could. This New Year is here now. 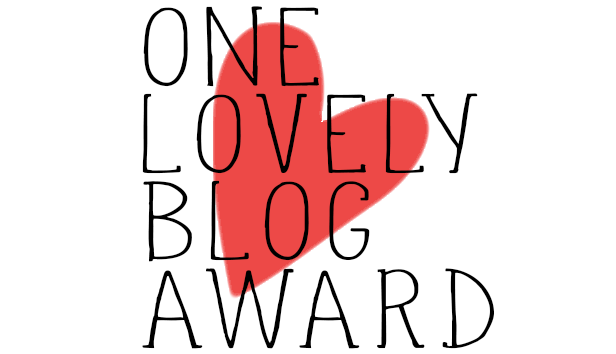 P. S. Enjoyed your read? 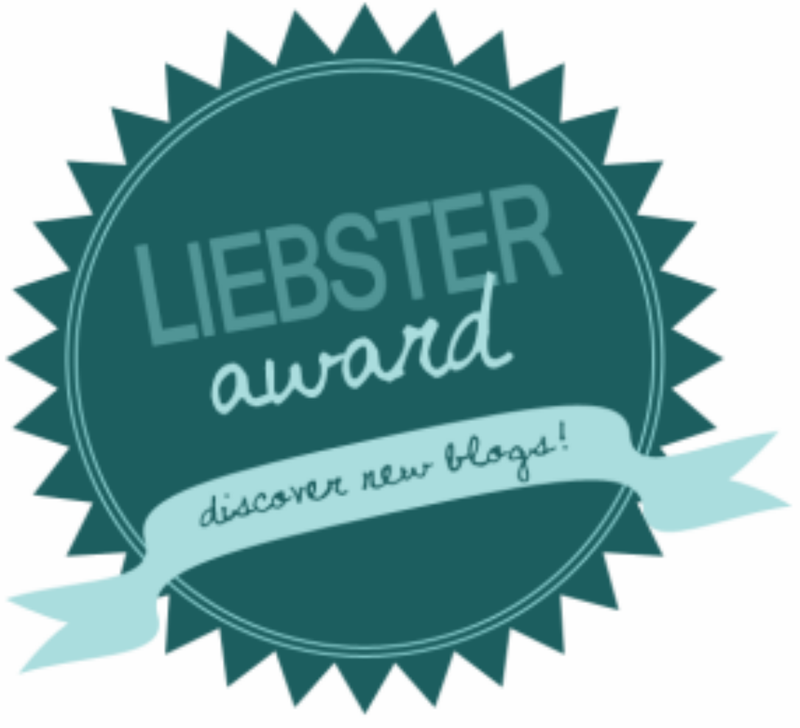 Why don’t you subscribe to the blog? Thank you! © Serenity Amidst Frustration, 2014-2019. Unauthorized use and/or duplication of this material without express and written permission from this site’s author/creator/owner is strictly prohibited. Excerpts and links may be used, provided that full and clear credit is given to Priscilla and Serenity Amidst Frustration with appropriate and specific direction to the original content. Is Being Unemployed Ruining You? Self-Doubt: Is It Plaguing Your Job Search?